ACCL » Peckar, Robert S.
Mr. Peckar’s unique level of service to the construction industry is exemplified by his tenure over many years as general counsel to the New York Building Congress (currently general counsel emeritus), the Building Trades Employers’ Association of New York, the Building Contractors Association of New Jersey and the national Construction Financial Management Association. In addition, he has contributed his efforts to educational programs for the Associated General Contractors of America, the American Arbitration Association and many other organizations throughout the United States. Service to the construction bar has also been an important element of Mr. Peckar’s dedication to the betterment of the construction industry. He has been an active member of the construction-related sections of the American Bar Association (ABA), and has presented papers and programs at bar association events in the United States and abroad throughout his career. He is a Fellow of the American College of Construction Lawyers, where he has chaired its ADR and International Law Committee. 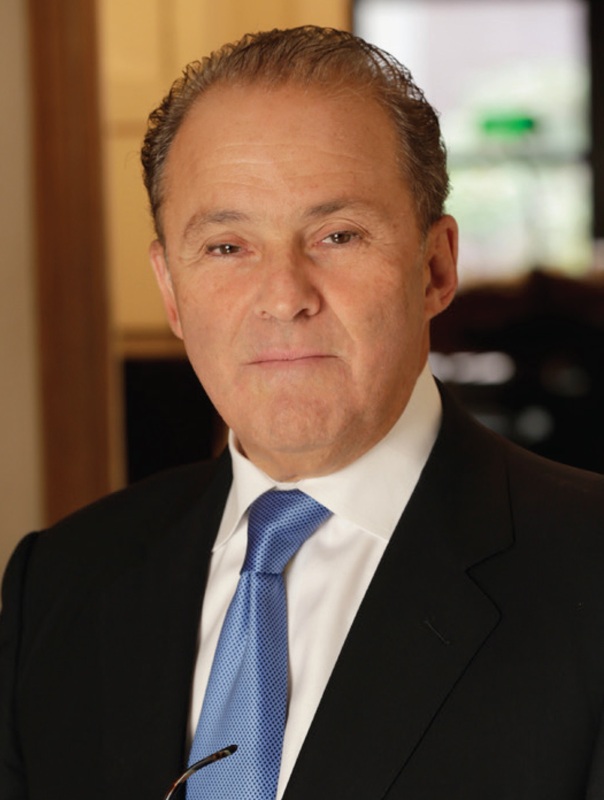 Robert S. Peckar is a founding partner of Peckar & Abramson. Mr. Peckar has devoted his career to serving the construction industry and bar. For decades, he has represented contractors throughout the United States and the world, gaining a widespread reputation for his legal acumen, his energetic representation and his creative approach to solving contractors’ most challenging problems. In that regard, he was among the pioneers of creative dispute avoidance and dispute resolution techniques in the construction industry. Mr. Peckar is currently continuing that service to the firm’s clients, but also bringing expertise to clients around the globe in regard to corporate integrity programs and anti-corruption issues (with particular emphasis on the United States Foreign Corrupt Practices Act). Associated General Contractors of America, Building Trades Employers Association of New York, Building Contractors Association of New Jersey, Construction Management Association of America, American Road and Transportation Builders Association, American College of Construction Lawyers (Fellow), American Bar Association (Construction Industry Forum), Construction Financial Management Association, CPR Institute for Dispute Resolution, The Moles, and the International Bar Association. Mr. Peckar has authored many articles on construction law topics and dispute resolution in the industry, is a contributing author in several construction law textbooks and is the author of New Jersey Practice: Construction Law. He also serves as the Editor of Getting the Deal Through – Construction, an international survey of construction and construction law topics published by Law Business Research in coordination with the International Bar Association and the ABA Section of International Law.